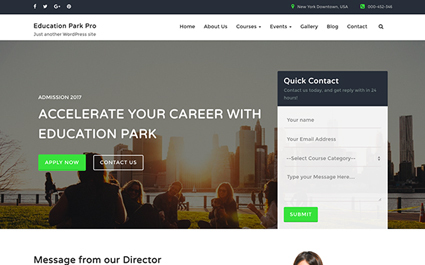 Education Park Pro is a WordPress Education theme created for College, Universties and institutes. 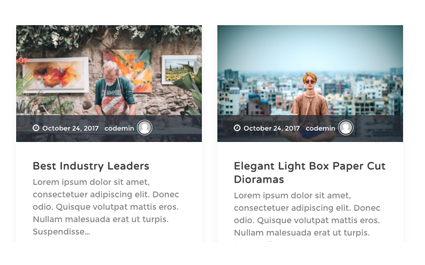 This theme can be used with any of your favorite LMS plugins like LearnDash or LearnPress. 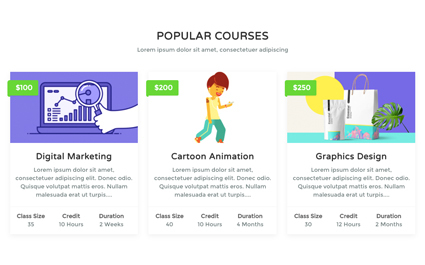 This theme will help you build a website, that let’s you showcase your courses better. It also lets you add teacher’s info or a quick enquiry for each individual course. The best thing about this is, the drag and drop builder specially for homepage. * Fixed: Banner contact form issue fixed. 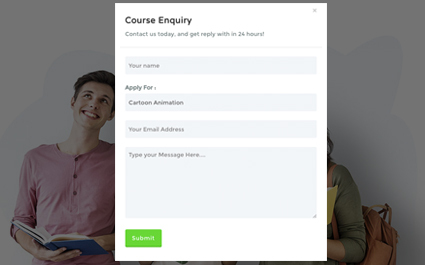 * GDPR added for the forms of banner and single course page. * Responsive Design Issue fixed for slider banner. * Callout Destion responsive design issue fixed. * Fixed: Blog URL fixed for home page. * fixes for responsive and mobile view. * functionality for logo, site title and tagline is modified.